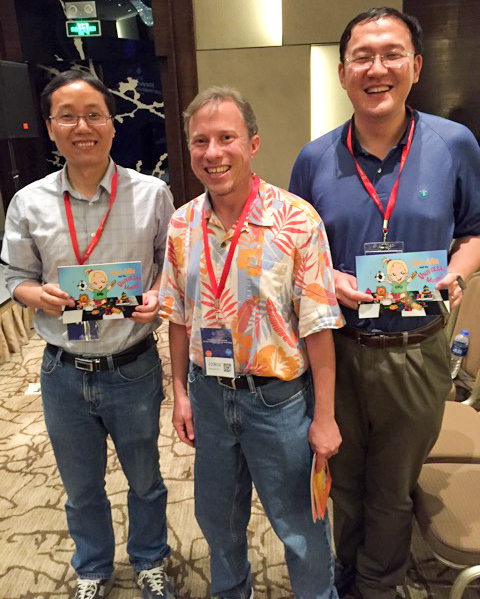 I’m program co-chair, with Tal Malkin and Dongyan Xu, for ACM CCS 2017. 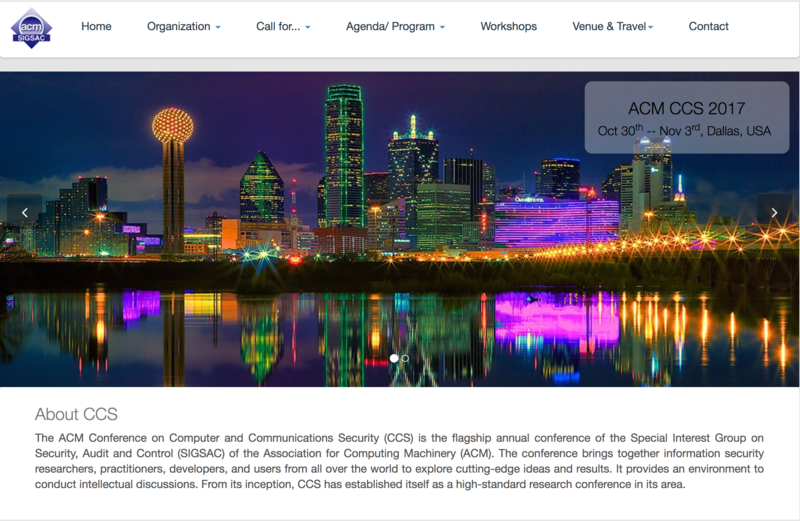 The conference will be in Dallas, 30 Oct – 3 Nov 2017. Paper submissions are due May 19 (8:29PM PDT). It’ll be a while before the CFP is ready, but the conference website is now up! 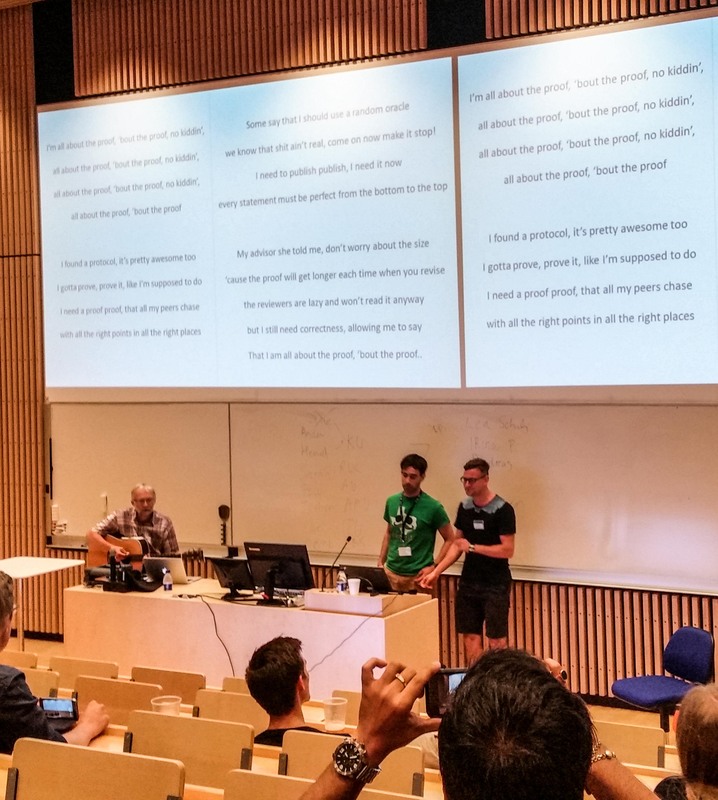 I’m co-organizing a workshop to be held in conjunction with NIPS on Private Multi‑Party Machine Learning, along with Borja Balle, Aurélien Bellet, Adrià Gascón. 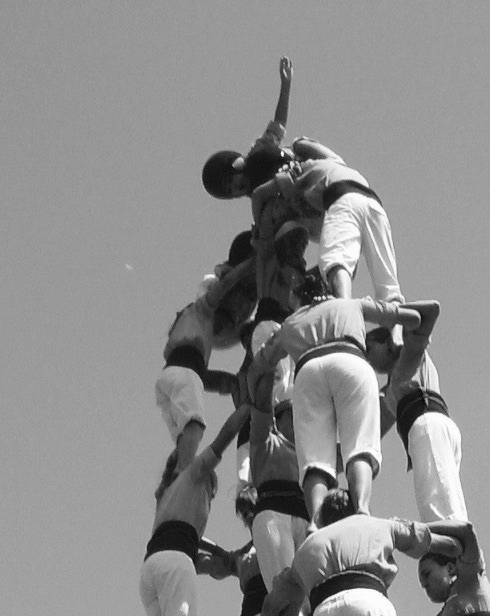 The one-day workshop will be held Dec 9 or Dec 10 in Barcelona. NIPS workshops are different from typical workshops attached to computer security conferences, with lots of invited talks (and we have some great speakers lined up for PMPML16), but there is also an opportunity for researchers to submit short papers to be presented at the workshop either as short talks or posters. I went to Shanghai for the ShanghaiTech Symposium on Information Science and Technology. ShanghaiTech was only founded three years ago, but has made tremendous progress and recruited a talented group of faculty and students. For the Symposium, I presented a tutorial introduction to secure multi-party computation (focused towards systems researchers), and an invited talk on Memory for Data-Oblivious Computation. Was a special honor to be able to speak about MPC applications build using Yao’s protocol following Andrew Yao’s opening keynote. 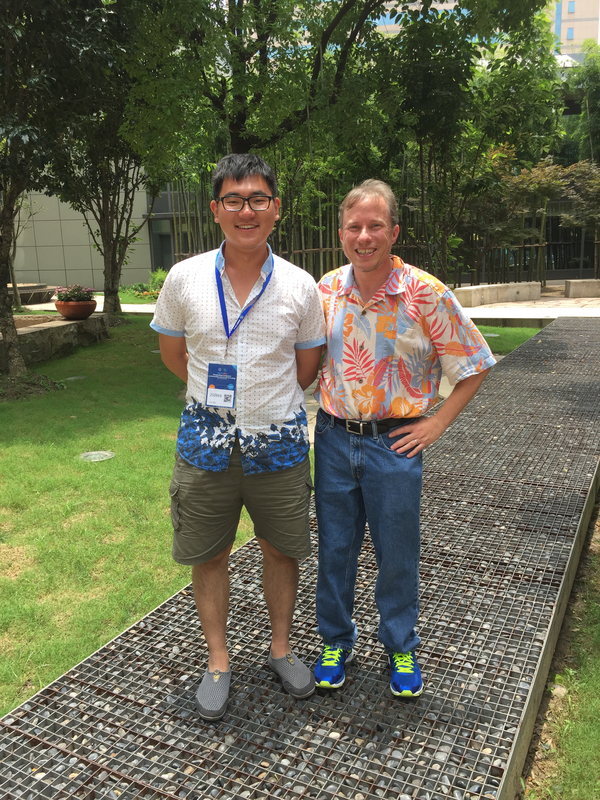 Thanks a bunch to Hao Chen for inviting me to the Symposium! I’m back from the Workshop on Theory and Practice of Secure Multiparty Computation are Aarhus University in Denmark. Aarhus is a great city for biking – you can rent bikes (with trailers for children), and bike down the coast from the old city, past the beach, and to the countryside, all on a bikes-only roadway. 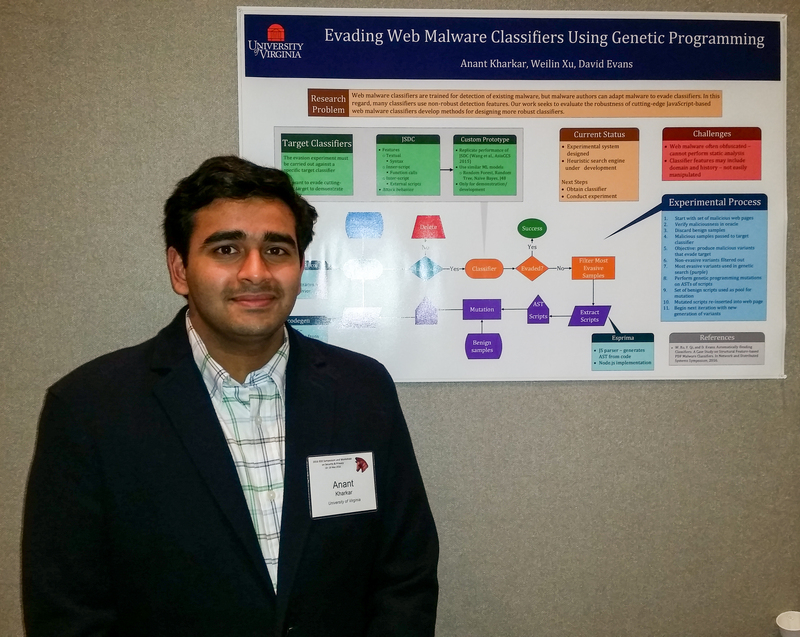 abhi shelat also presented on Jack Doerner’s work on private stable matching. After the workshop, we had a family visit to Legoland (about an hour by train and bus from Aarhus). 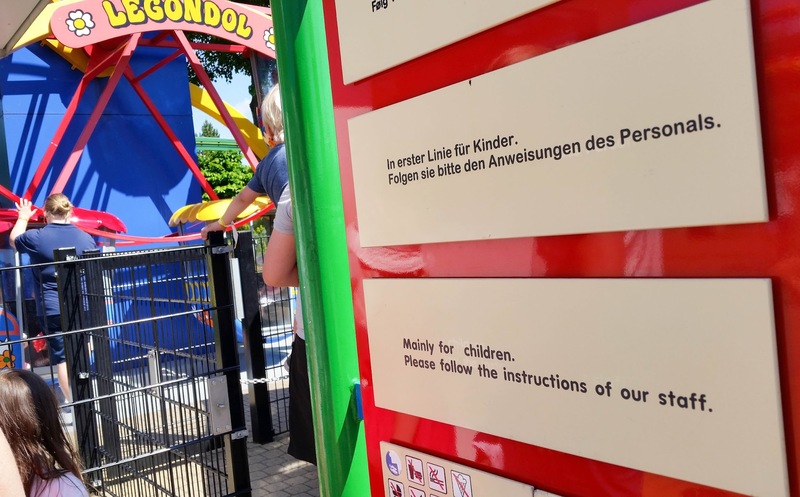 Photo albums: Aarhus, Legoland. 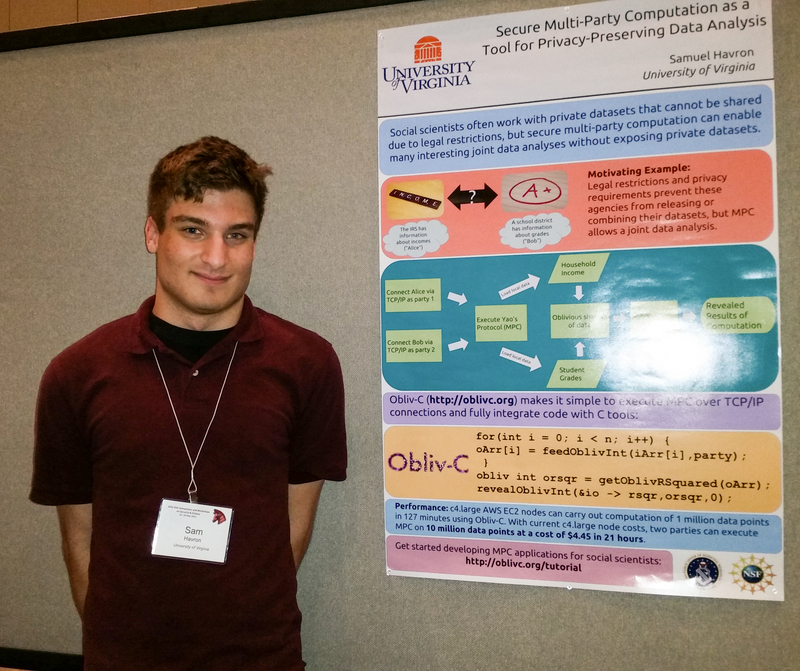 At the IEEE Symposium on Security and Privacy in San Jose, CA, Samee Zahur presented on Square-Root ORAM and Anant, Jack, and Sam presented posters. I gave a talk at Johns Hopkins University for the DC-Area Crypto Day focused on cryptocurrencies: Trick or Treat? : Bitcoin for Non-Believers, Cryptocurrencies for Cypherpunks. Great to include two recent alums, Alex Kuck and Nick Skelsey at the end of my talk. They talks about progress with Ombuds, a platform for free speech built on the blockchain. I gave a talk at the USENIX Security Forum for new researchers on “How to Live in Paradise: A Guide for New and Disgruntled Professors” (reprising a similar talk I gave last year). 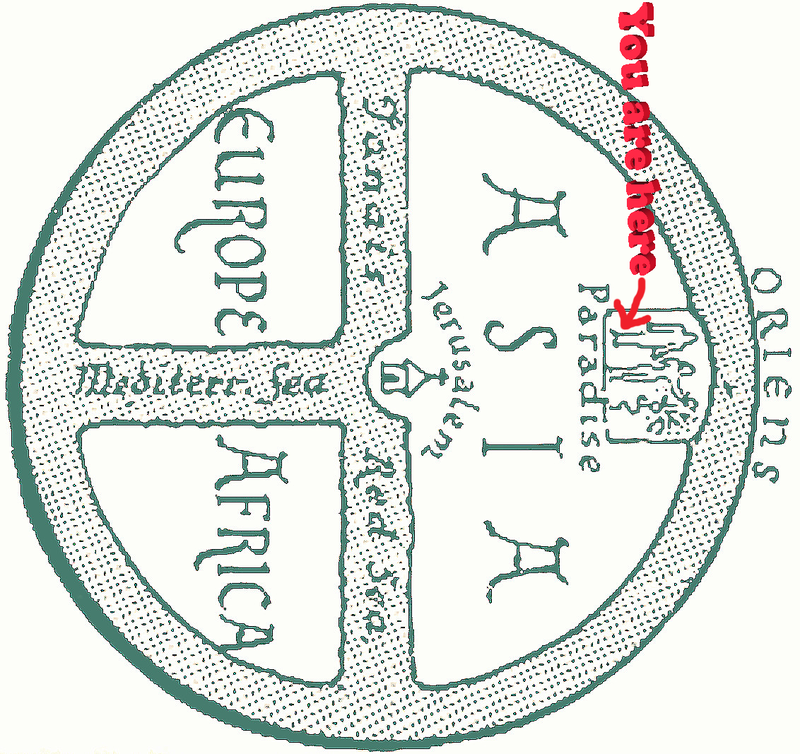 This website includes text expanding on the talk and a video of last year’s version. I went to a very interesting meeting at Darmstadt: CROSSING – Where Quantum Physics, Cryptography, System Security and Software Engineering meet. Lots more diversity than my typical computer security meeting, including a lively debate on quantum physics and superfluid vacuum theory between Nicolas Grisin (founder of ID Quantique and Ross Anderson. Interesting to learn that China is building a huge quantum key distribution network. CROSSING is a 12-year project funded by the German Science Foundation (with reviews every 4 years). Gives some context to US funding agencies that talk about long-range visionary projects with 5-year timelines. 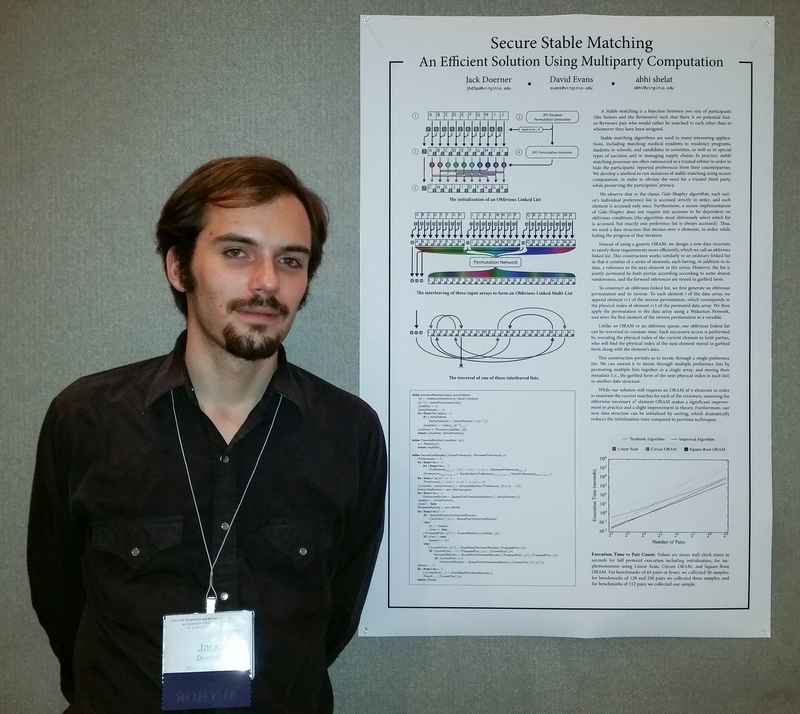 Several SRGers were at IEEE Symposium on Security and Privacy (“Oakland” in San Jose). Yuchen Zhou presented his work on Understanding and Monitoring Embedded Web Scripts. Yuchen graduated with his PhD the day before the conference, and will be joining Palo Alto Networks. Samee Zahur is a co-author (along with Benjamin Kreuter, who is an “in-progress UVa PhD student” diverted by Google, and several researchers from Microsoft Research) on the paper, Geppetto: Versatile Verifiable Computation, which was presented by Bryan Parno. Samee also presented a poster on Obliv-C. It was also great to see SRG alums Yan Huang (who is not at Indiana University, and was a co-author on the paper about ObliVM), Jon McCune (who is now working on trusted computing at Google) and Adrienne Felt (who was the keynote speaker for the W2SP workshop, and gave a very interesting talk about user-facing security design and experiments in Google Chrome; Adrienne’s first paper was in W2SP 2008 when she was an undergraduate at UVa).